Ok, I understand that this promotional product may not be appropriate nationwide. Just look at this snow dump in Edmonton! HOWEVER, this side of the rockies is a totally different story! So you can see how I’m finding beach balls to be an appropriate showcase this week. 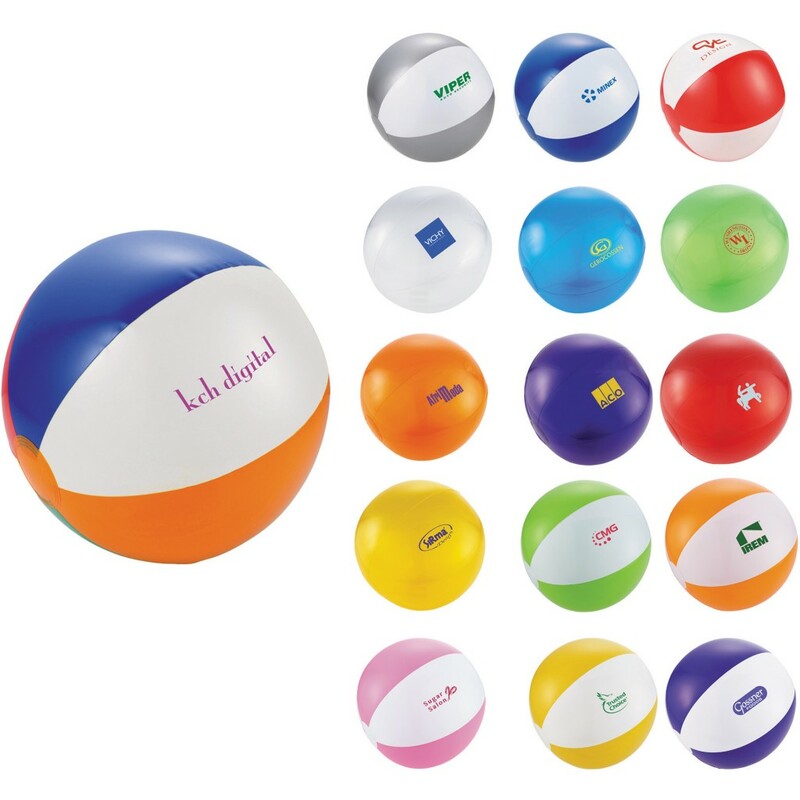 Beach Balls are an awesome promotional product because you get the luxury of it being a small handout, but then a BIG product once inflated! Not to mention, those using this product will be having fun. Associating your brand with fun/happiness is immeasurably valuable! There are quite a few colours and sizes to choose from: Multi-Color, Translucent Blue, Translucent Orange, Translucent Yellow, White/Blue, Lime Green/White, Orange/White, Pink/White, Purple/White, White/Red, White/Silver, Yellow/White. 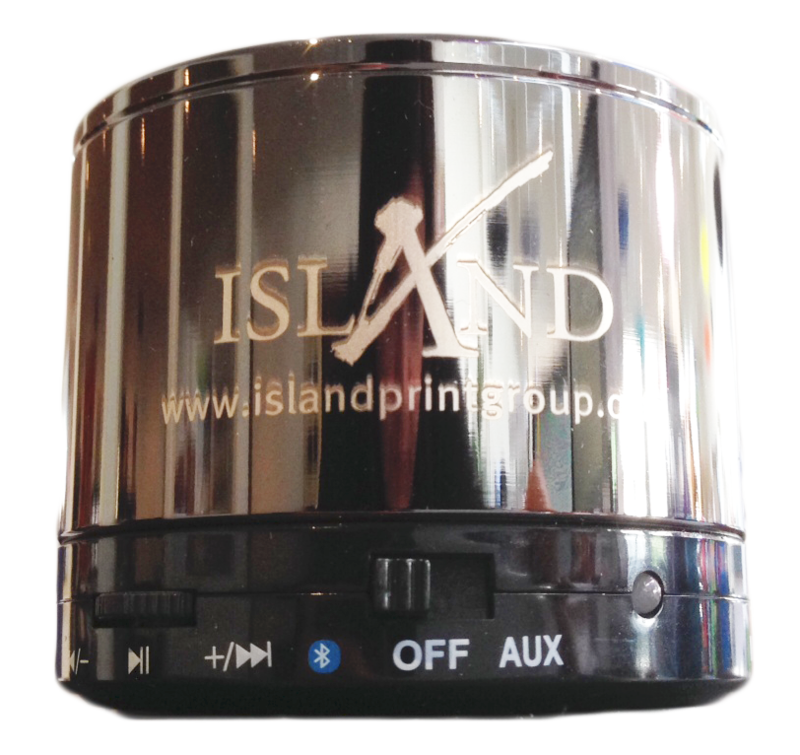 You can put a 1-colour imprint on there and showcase your brand! 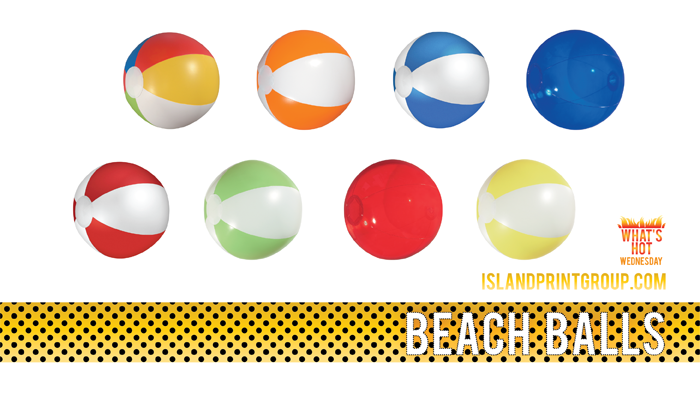 Beach Balls are also relatively inexpensive too, they fall into the under $3 price category, giving you great bang for your buck!